Its been a fun splash pad season, but all good things must come to an end. 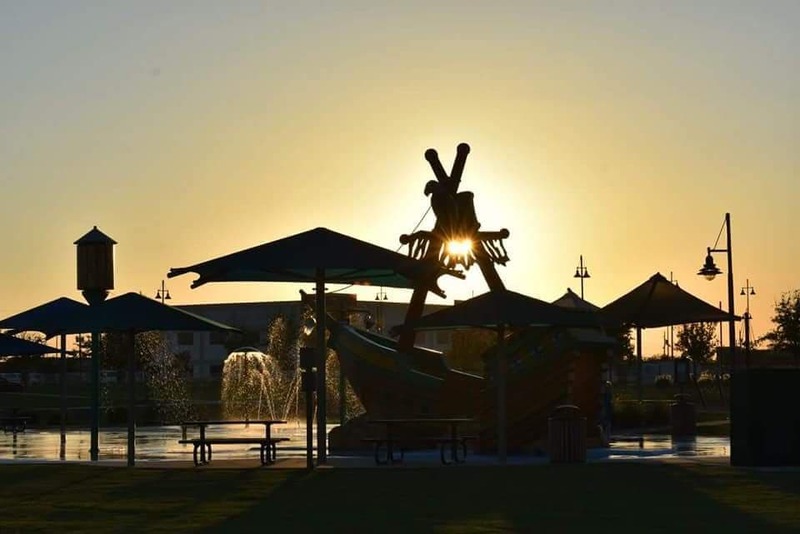 Starting on Monday, October 8, 2018, the splash pad at Mont Belvieu City Park will close for the season. This will mean that all the apparatus will no longer be open for play and reservations for the various splash pad pavilions will no longer be accepted. We are so glad everyone loves this feature and that our community's kids have so much fun there. We can't wait to welcome all of the families back next year!